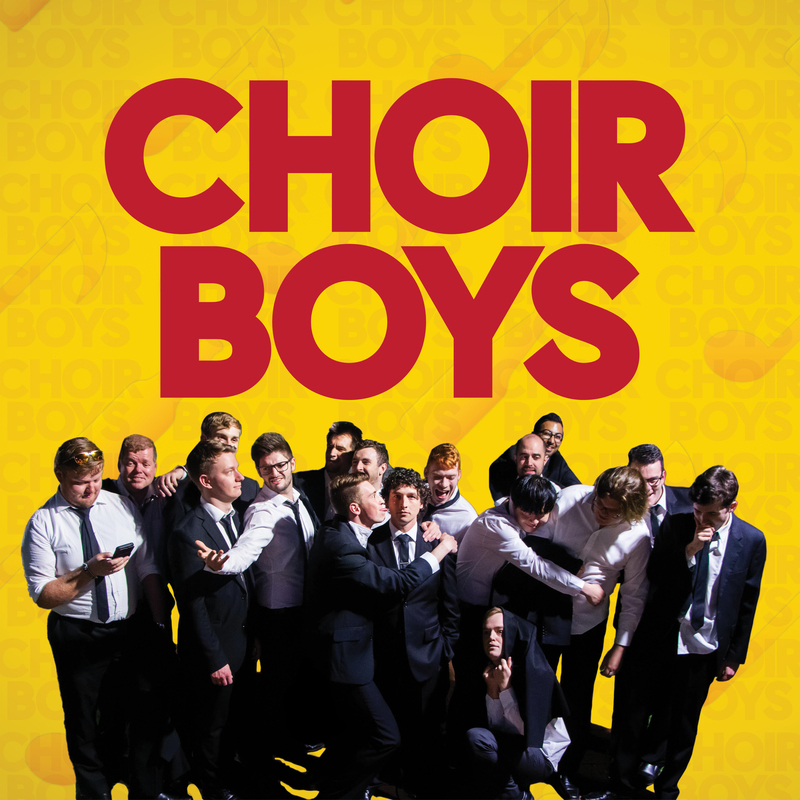 Adelaide's multi-award-winning Festival Statesmen Chorus return to the musical theatre realm with their latest original jukebox musical 'Choir Boys'. Following the (mostly) fictional story of the 'Klemzig Choirboys' and their attempts to embrace the 'touring lifestyle'. However things predictably go wrong and the results are hilarious. With music spanning Biebl to R-Kelly, tales told by a variety of classic choir characters, the delicious sound of their rich harmonies and slick 'choral-ography' to match, this new production will have you both in stitches and your toes tapping in equal measure. Formed in 2009 by artistic director and educator: Jonathan Bligh, the Festival Statesmen Chorus is a dynamic, all-male, multi-award winning, a cappella vocal group based in Adelaide, South Australia. The chorus exists to provide a platform for young Adelaide singers to achieve vocal and performance excellence. Membership ranges from high school through to adult. Among the ranks of singers are several small ensembles. This year, under the direction of John Khammash, the Festival Statesmen bring their same exciting brand of a cappella to this new show.